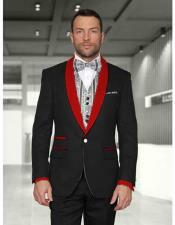 Some always prefer to stick with the traditional black tuxedo but some prefer to be different. 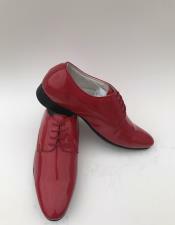 For those to want to be different, go red! 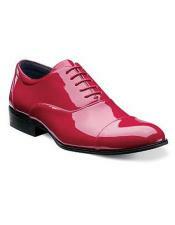 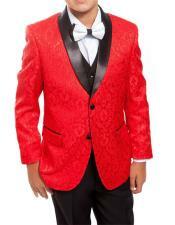 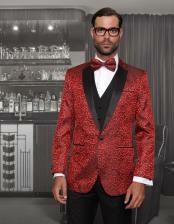 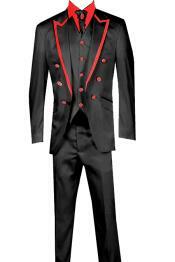 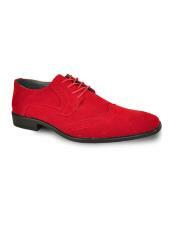 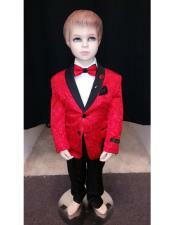 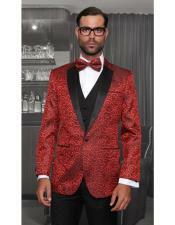 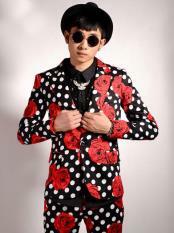 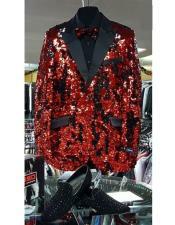 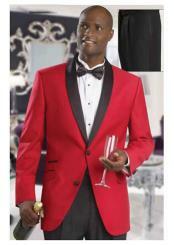 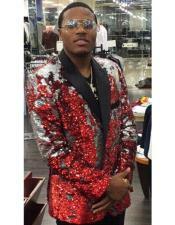 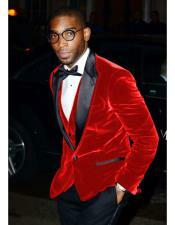 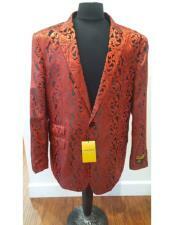 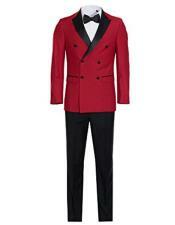 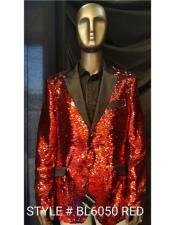 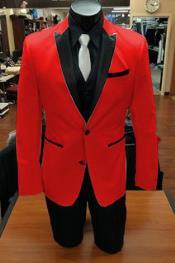 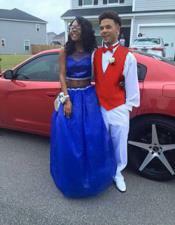 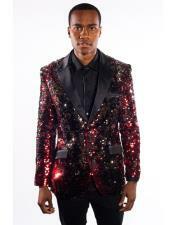 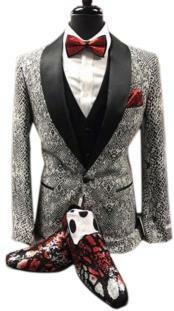 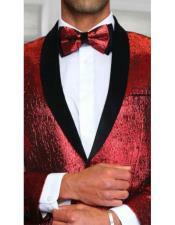 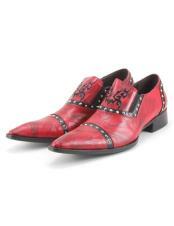 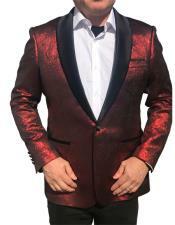 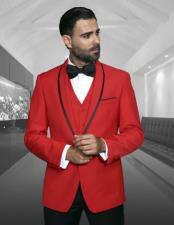 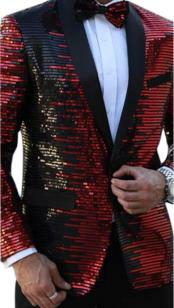 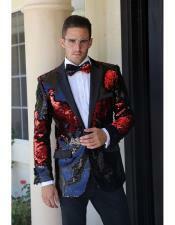 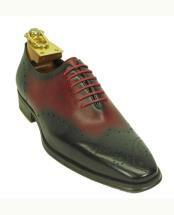 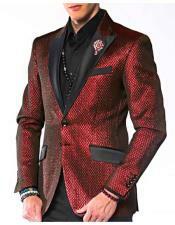 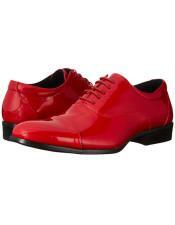 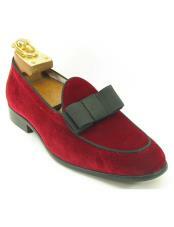 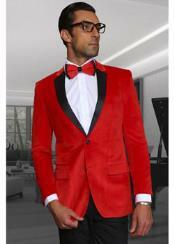 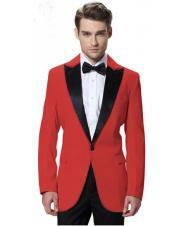 The red and black tuxedo needs no introduction as it is well famous during proms to present themselves attractive. 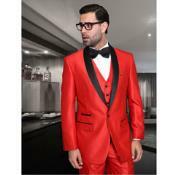 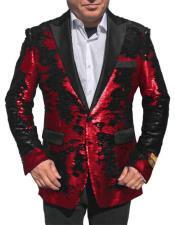 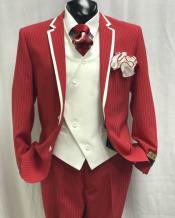 Generally, it is said that tuxedo suits reflects the inner image of the man wearing it and the color red is known for its powerful masculine energy and signifies a pioneering spirit. 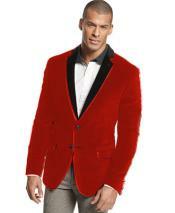 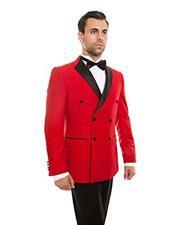 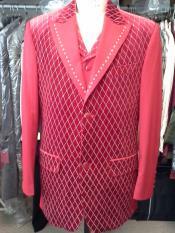 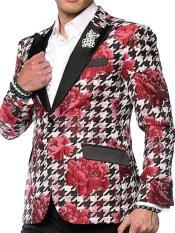 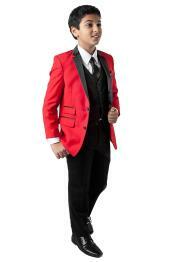 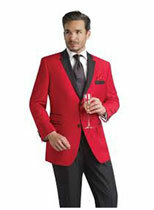 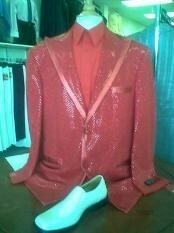 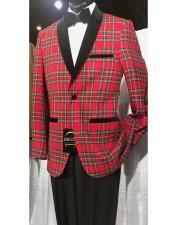 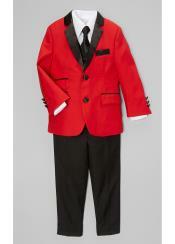 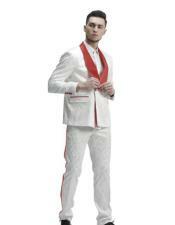 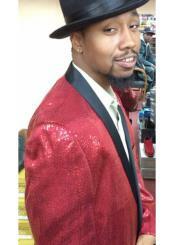 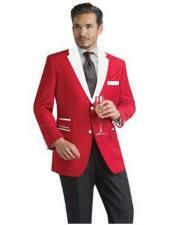 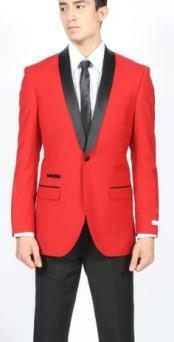 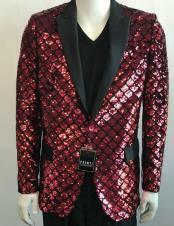 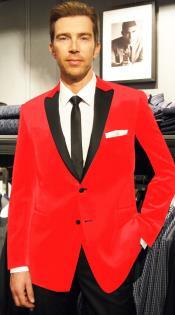 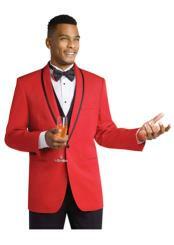 In some cool red tuxedo coat, one can flip up the collar for an alternative stand up collar with black trim. 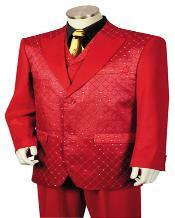 This suit has stood its test of time from time immemorial and has never lost its glory. 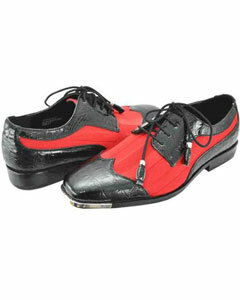 They are rare and they are found less in numbers. 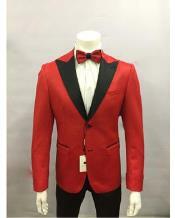 It can be found in cheap prices in many boutiques but only few of them sell original Red and black Tuxedo	and Mensusa is one among them. 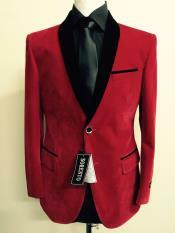 One can shop at Mensusa with great confidence and get the right appropriate suit for right price and online shopping facilities are also available to make it very easy to purchase goods.